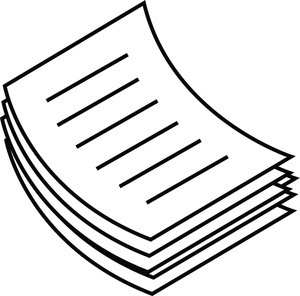 If you would like paper copies of any of the information on our school’s website, we will provide this free of charge. Please contact us to arrange this, should you wish it. If you do not have a PDF reader installed on your computer, click on the Adobe link below to download a free version.